MARYVILLE, Tenn., Oct. 9, 2018 /PRNewswire/ -- Clayton, a Berkshire Hathaway company and one of the leading builders of prefabricated and site-built homes, is announcing the launch of a new educational video series and several blog articles aimed at guiding new home buyers through the steps of home buying, construction, financing and homeownership. 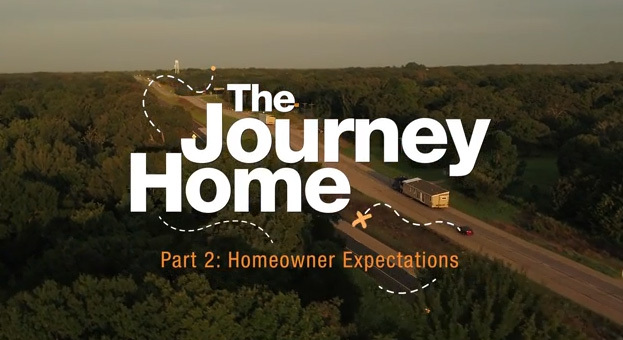 'The Journey Home' series is part of an educational initiative intended to illustrate the process of preparing for and purchasing a Clayton Built® home. This seven-part series provides a detailed look at what home buyers can expect at every step — even providing tips on how to prepare before selecting a lender and obtaining a home mortgage. The final video in the series provides home buyers with a how-to guide about homeownership, including moving advice and home maintenance tips. "Clayton is here to act as the home buyer's personal coach, well before they visit their local home center," said CEO of Clayton Homes, Kevin Clayton. "Our team wants to provide our customers with smart online resources that empower and equip home buyers with the knowledge they need to control their own unique journey to homeownership. 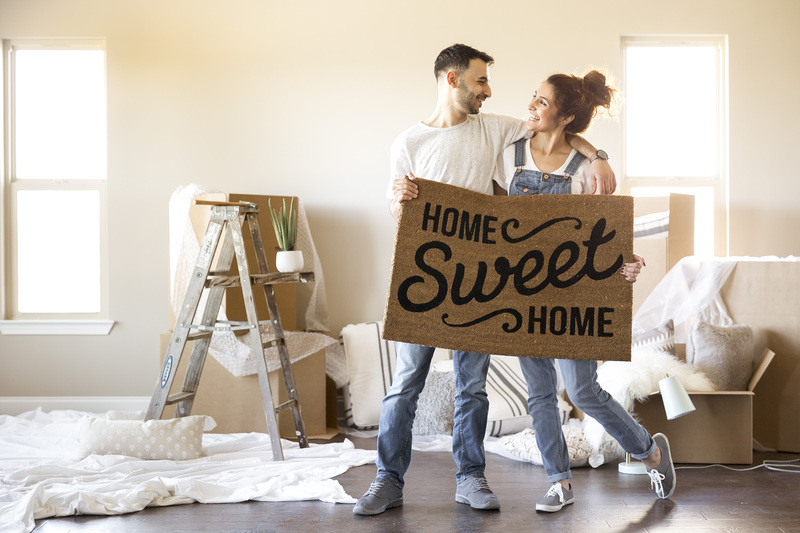 We'll be by their side from the moment they first start dreaming of the perfect home throughout the transition into becoming homeowners and beyond." Unfortunately, homeownership is becoming less accessible and more expensive for the average family in America. With housing construction costs on the rise, Clayton is committed to providing a smarter building solution for families across the country seeking the perfect home. The video series explores the innovations and efficiencies Clayton uses to build quality, affordable homes indoors and how Clayton Built® homes are delivered and completed on-site. "We want to prepare our customers with the tools they will need to successfully navigate their journey home," said Clayton. 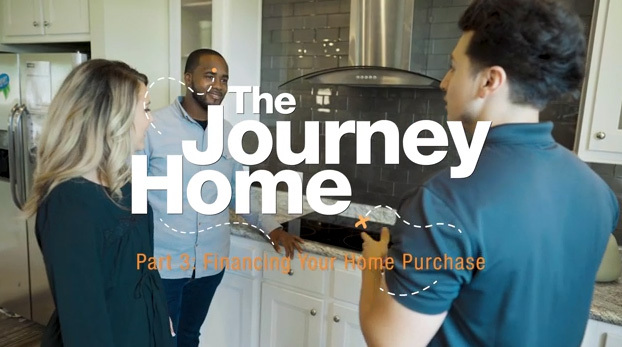 "This digital video series is a quick, fun way for customers to learn about the simple steps to achieving homeownership." 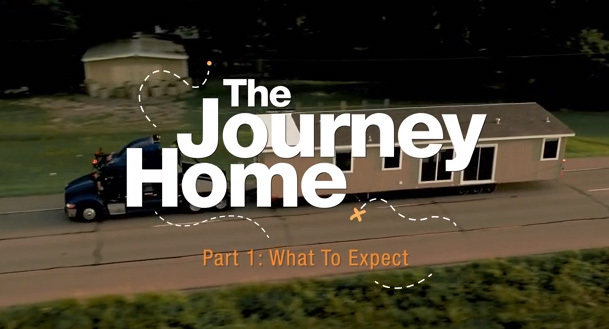 Watch "The Journey Home" seven-part video series on the Clayton YouTube channel.